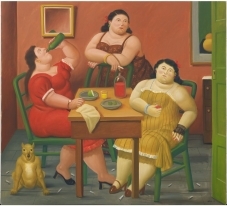 The universality in the art of Colombian artist Fernando Botero lies on its deconstruction of the equally universal decisive European art history. Even when portraying local events, costumes and manners, his work permanently references and acknowledges the liability of such a cannon. This is achieved, not only by the appropriation of specific classical artworks, but also in the relocation of European pictorial genres and iconographies. 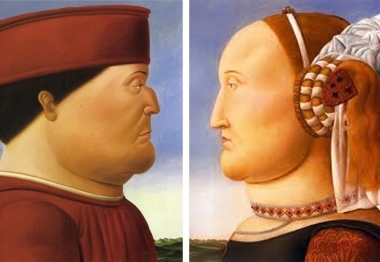 Botero’s engagement with this cannon is affirmative, celebratory and yet profane and vandal. This critical relationship with the European artistic legacy is an essential condition in the foundation of Latin-American Modernity. The talk intends to place Botero’s art within this map of wreckages and discontinuities in the context of a Latin-American classicist mirror. 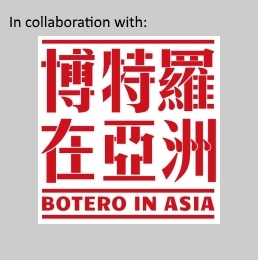 Special guest Fernando Botero Zea, eldest son of the artist, will join the session providing insights into the life and art of Fernando Botero himself and an account of his father’s presence and influence in Asia.